Scoring a (or every possible) goal in soccer is beyond a big deal for my son. Even getting the occasional ball bounce off an open shoulder is reflected as a badge of honor for an athlete. Initially, academics were the only focus in our home, however as my son matured, I realized that the academic-athletic connection can work together to our kids' advantage. Studies are observing a positive relationship between exercise and playing sports with succeeding in school, all beneficial in raising well-rounded individuals. 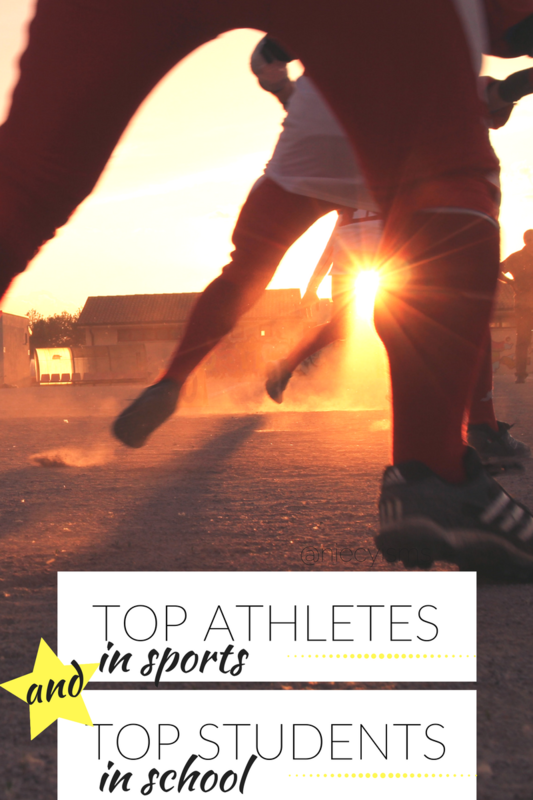 Nurturing top athletes in sports to be top athletes in school begins with happy, healthy, hydrated kids. 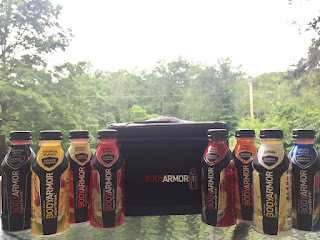 Thank you to the team from BODYARMOR for the courtesy of providing promotional product for the purpose of facilitating this #Swith2BODYARMOR editorial content. Most times, my son is just about as goofy as they come. He's definitely striving for jokester-of-the-year accolades, that is until game time. Watching him play, the emphasis shifts from self-centered silliness to becoming a valued team player, working together to score,striving to lead the team to victory. One lesson I've learned along the way is what works best for me, may not necessarily work best for my kids. 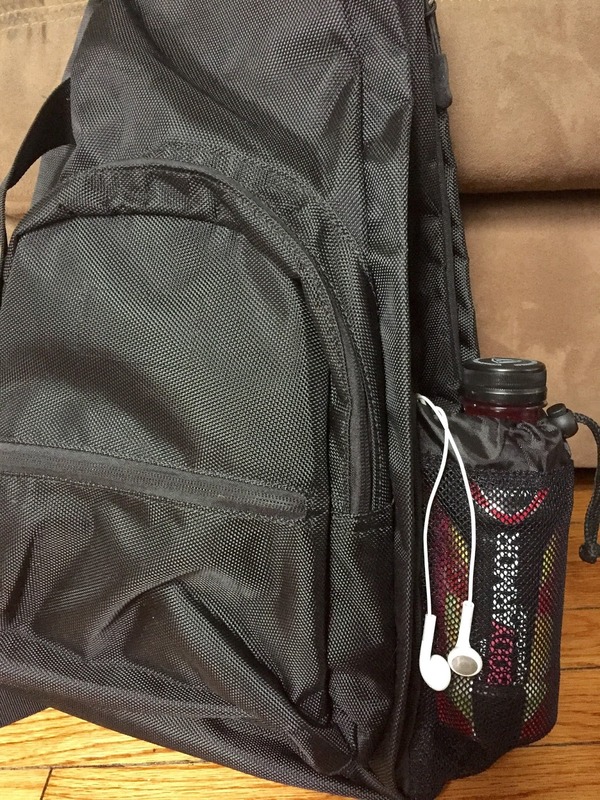 Water is my go-to drink and wherever we go, my kids know that we bring along our refillable water bottles to keep hydrated while on the go. Variety works best for my kids, each has their own favorite flavors when it comes to beverages. 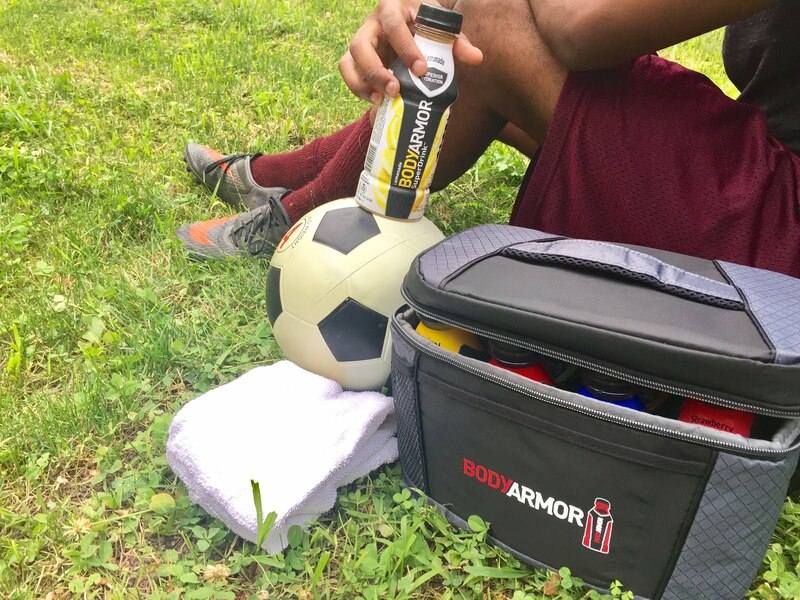 BODYARMOR delivers healthy hydration in a sports drink that's not only kid-approved, it's also mom-approved. 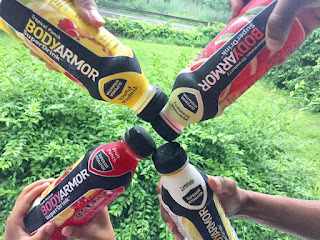 BODYARMOR is a premium sports drink serving up a healthy dose of hydration with potassium-fueled electrolytes, delicious coconut water, and added vitamins. My kids love the refreshing goodness of a cold drink of BODYARMOR SuperDrink, while I love that we're drinking a healthy alternative with no artificial flavors, colors, sweeteners or added sodium typically in found in traditional sports drinks. 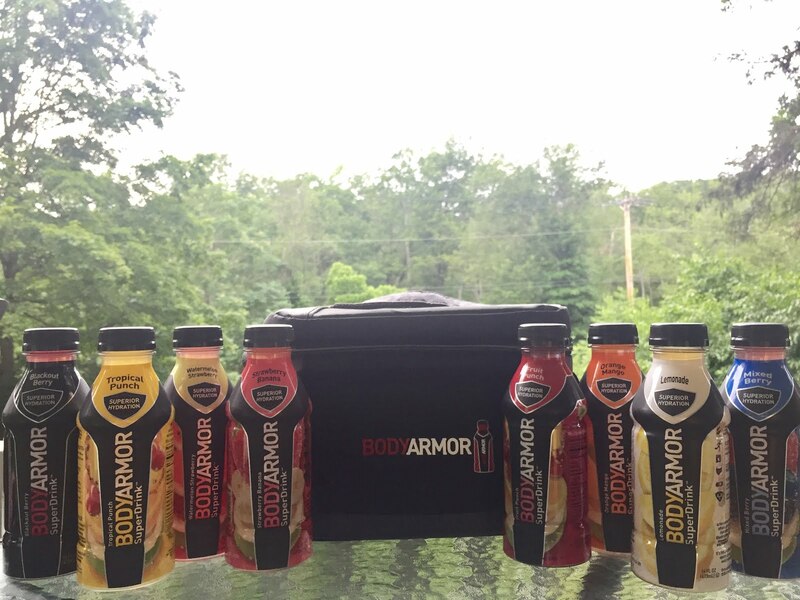 BODYARMOR is available at select local retailers in 9 delicious flavors- Fruit Punch, Orange Mango, Strawberry Banana, Tropical Punch, Blackout Berry, Mixed Berry, Grape, Watermelon Strawberry, and Lemonade (my favorite!). Fitness and proper nutrition are essential to healthy physical and intellectual development. Keeping kids, and ourselves, actively participating in activities supportive of exercise and cooperative socialization integrates foundations beneficial to academic performance. In wellness, when we nourish the body, we nourish the mind. 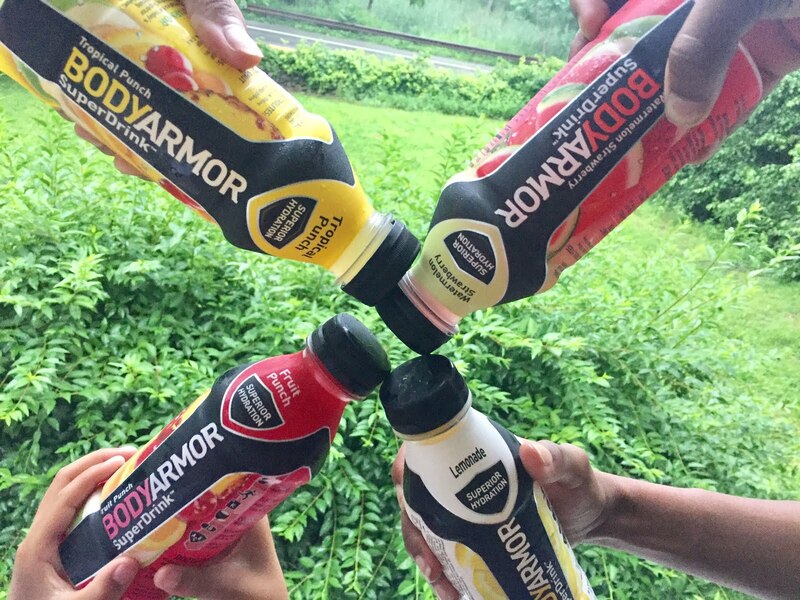 Tell me- Have you made the #Switch2BODYARMOR yet? Is your young athlete working to be the best? #BringIt Check out how your athlete can become the next BODYARMOR athlete HERE! I was compensated by BODYARMOR for this editorial content. As the owner of this blog, niecyisms and nestlings, I am compensated to provide my opinion on products, services, websites and various other topics. This blog may contain affiliate links. Even though, as the writer/owner of this blog receiving compensation for posts or advertisements, I will always give my honest opinions, findings, beliefs or experiences on those topics or products. This blog abides by word of mouth marketing standards. I believe in the honesty of relationship, opinion and identity. The views and opinions expressed on this blog are purely my own. Any product claim, statistic, quote or other representation about a product or service should be verified with the manufacturer, provider or party in question.